I’m going to assume that, like the majority of people, you chose Body B. Now, what if I told you that Body B actually weighs exactly the same as Body A? If both bodies weigh the same, it’s surely not as much about weight loss as it is about the ratio of fat to muscle in your body (I’ll explain more about this in a minute). Losing fat and gaining muscle is what you’re really looking for. Yet, when it comes to exercise, there are right and wrong ways to accomplish this. If you’re like most people and focused entirely on exercising to burn or reduce fat, you’re doing it all wrong. While most people trying to lose weight are focused entirely on fat, it’s actually muscle tissue that’s most important. On a superficial level, the tissue that makes up your muscles is much more dense than fat tissue, meaning that is takes up less space in your body, making you look more lean. 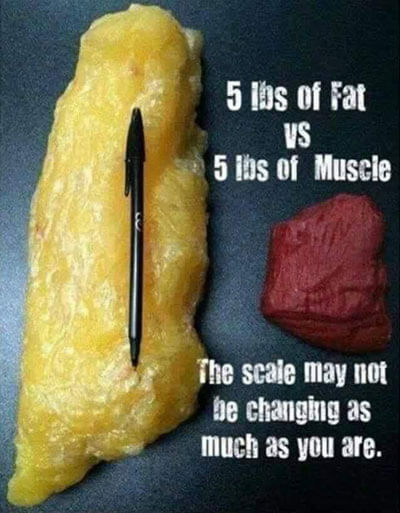 You can see there’s a big difference between fat and muscle. Yet, on a deeper physiological level, it’s important to understand that muscle tissue is far more metabolically active than fat tissue. And when at rest (not exercising), your muscles mainly use fat for the energy needed to maintain them. This means that the more muscle you have on your body, the more calories and fat your body will burn all day long. Not only does building muscle tissue help you to burn more fat, it also helps prevent the accumulation of fat in your body. When you think about it, there are actually a lot of ways to lose weight. You could lose 1 lb. (0.45 kg) in 10 minutes, just by donating blood. 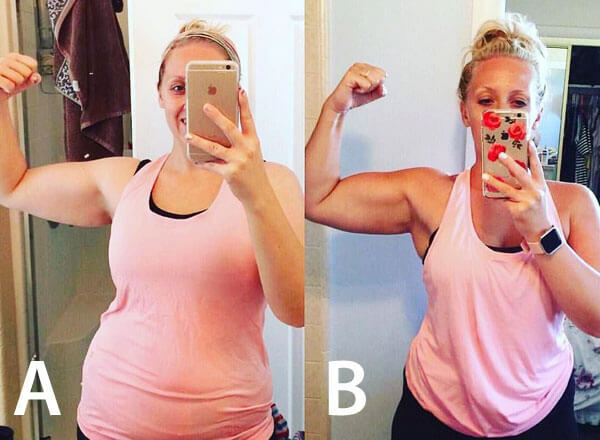 Willing to give an arm and a leg to lose weight? That would shave off another 8 lbs. and 26 lbs., respectively. While that may sound a bit ridiculous… the way most people are trying to lose weight today in the gym is pretty much the same. I’m talking about cardio exercise. This includes any type of exercise that leaves you out of breath for an extended period of time, like running. What most fail to understand is that cardio exercise is just as efficient at “burning” or breaking down muscle tissue as it is fat tissue. When you break down muscle tissue, you are definitely still losing weight, just not the kind of weight you want to be losing. This often leads to less than exciting results when you look in the mirror. Muscle is far more metabolically active than fat. So, when you break down muscle tissue, you are actually decreasing your metabolism and your ability to burn fat in the future. You see, when your body breaks down muscle tissue, it does so by releasing a stress hormone called cortisol. We talk a lot about cortisol here at Forefront Health, because as a hypothyroidism sufferer, you naturally overproduce cortisol to compensate for your lowered thyroid function. 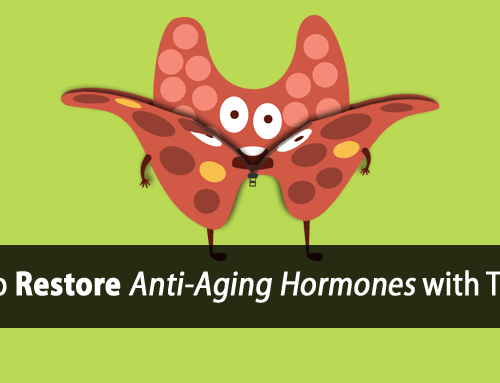 Increasing estrogen production, which suppresses thyroid function on many levels, while also increasing the fat storage enzyme. Increasing the release of amino acids through its breakdown of muscle tissue, some of which directly suppress the thyroid gland. 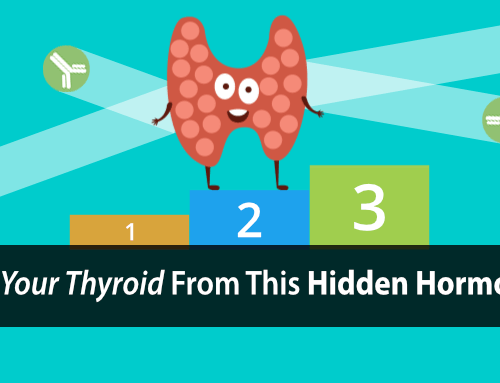 Increasing the breakdown of the thymus gland, which can increase your chances of developing Hashimoto’s thyroiditis and other autoimmune conditions. If you’re already over-producing cortisol, you don’t want exercise to further worsen the problem. In the short term, the excessive breakdown of muscle tissue will likely result in greater weight loss over a shorter period of time (simply because muscle weighs more than fat). However, in the long run, you’re more likely to regain even more fat while maintaining less muscle. That’s the opposite of what you really want. A better approach to weight loss is one that safely promotes fat loss, increases your metabolic rate, and boosts your thyroid in the process. This is done by exercising in a much different way: through resistance training. By using resistance training properly, you can avoid the thyroid-suppressive and damaging stress of cardio exercise, while increasing your muscle at the same time. As mentioned before, the more muscle you have, the more calories your body will burn, the more fat your body will use, and the less fat you will accumulate. We’re not talking about extreme weight lifting. Mild to moderate resistance exercise is often enough to help build and maintain adequate muscle tissue. You don’t have to become a muscle-bound bodybuilder. Your muscles will simply look more toned and lean. 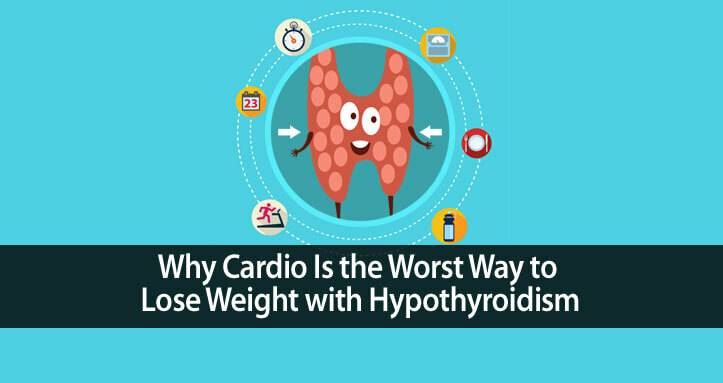 So instead of damaging your thyroid health and making yourself miserable doing cardio, focus on resistance training exercises. You’ll be promoting the long-term thyroid-boosting fat loss that you’ve been looking for. Not sure where to start? Want to know exactly what exercises support your weight loss goals while protecting your thyroid? We’ve got those answers for you and much more in the Hypothyroidism Exercise Revolution Program. 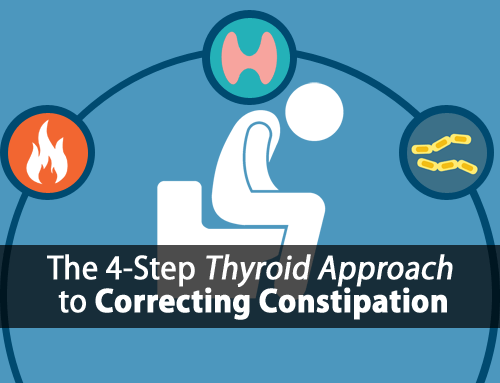 This guide explains step-by-step what to do, and how it helps your thyroid and overall health, and is super simple to follow. 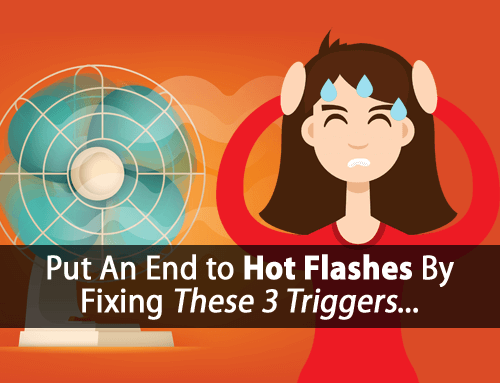 You can get all the details about this Hypothyroidism Exercise Program by clicking here.